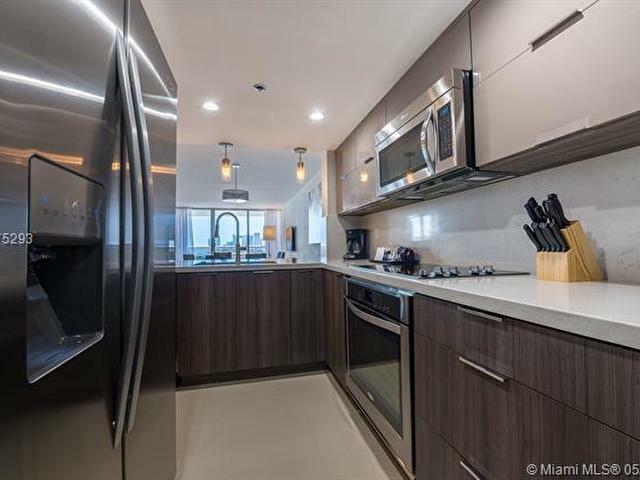 SALE-LEASEBACK OPTION. 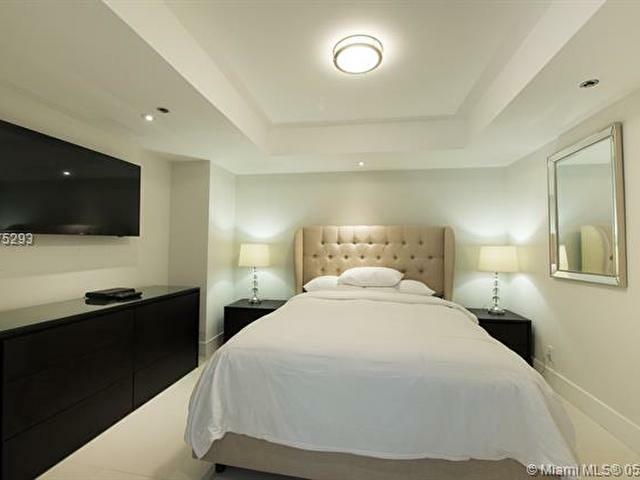 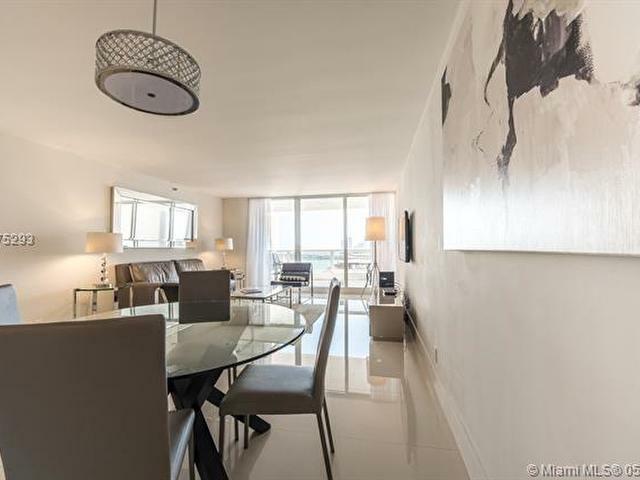 Spacious and impeccably remodeled luxury two-bedroom condo. 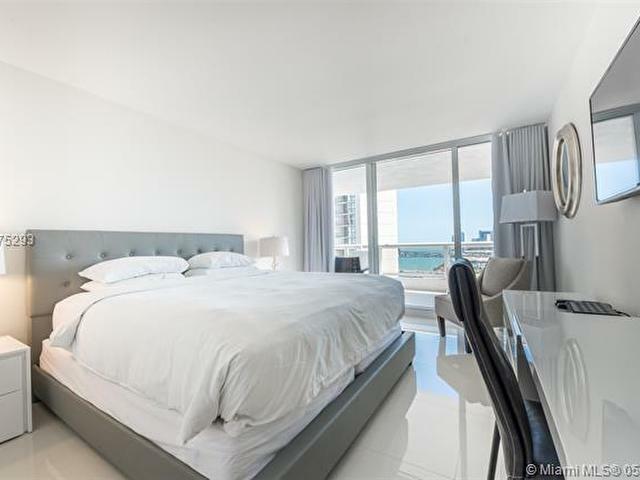 Elegantly furnished by renowned designer. 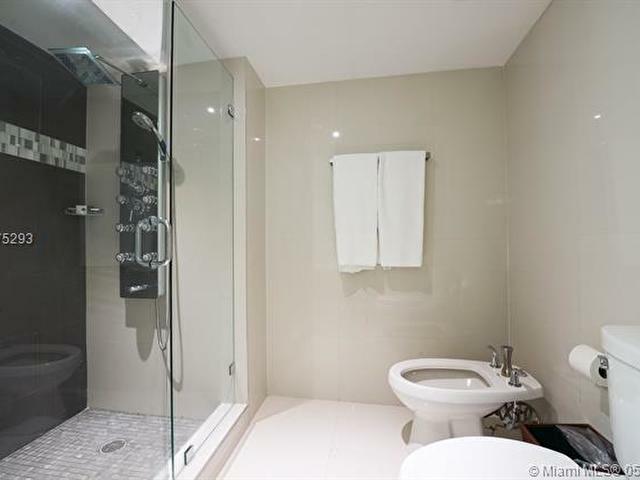 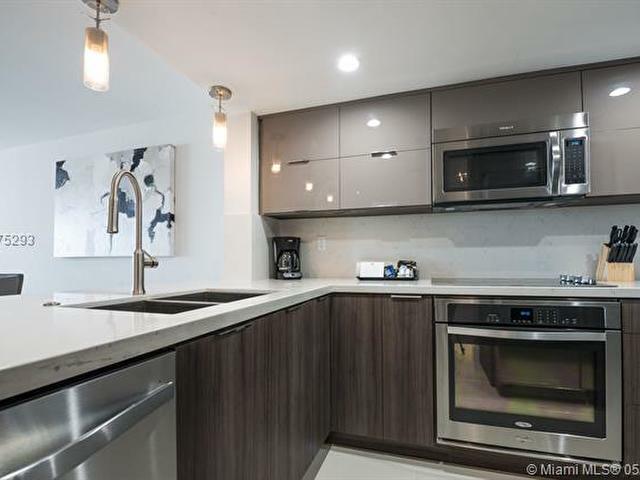 Italian ceramic flooring throughout, new gourmet kitchen with top of the line stainless steel appliances, designer bathrooms and walk-in closets. 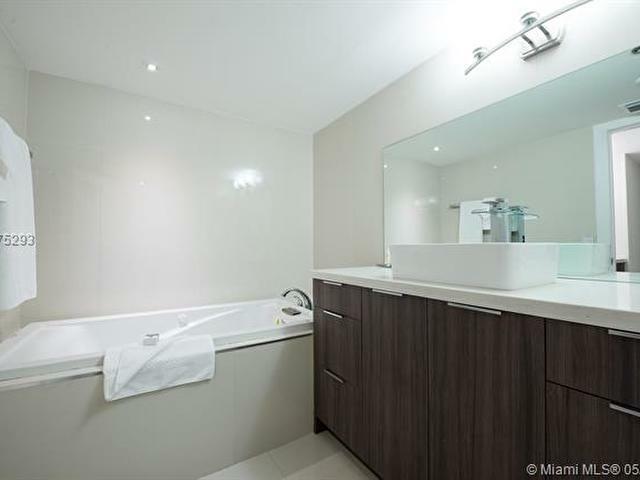 2BR/2BA Condo-Hotel unit offered with a sale-leaseback option for up to 2 years. 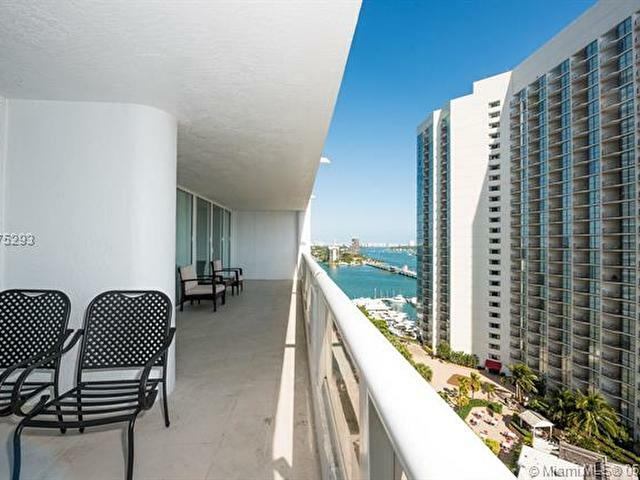 Feel at home in this Biscayne Bayfront condo with a private balcony. 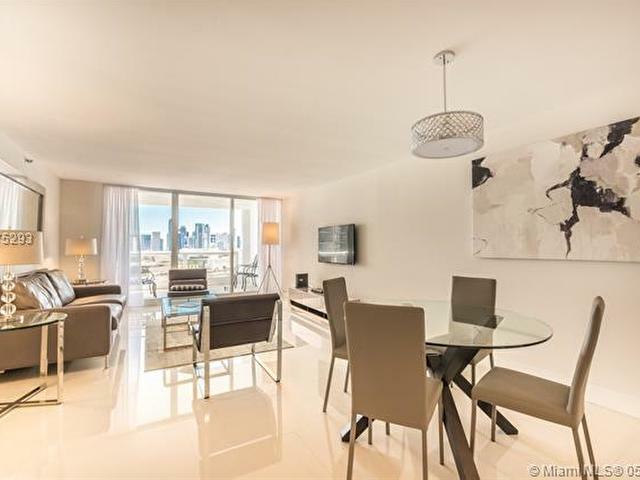 Located in the heart of Miamis exclusive Arts+Entertainment District, just one mile from the Port of Miami, and within walking distance to the Adrienne Arsht Center for the Performing Arts, American Airlines Arena and Bayfront Park. 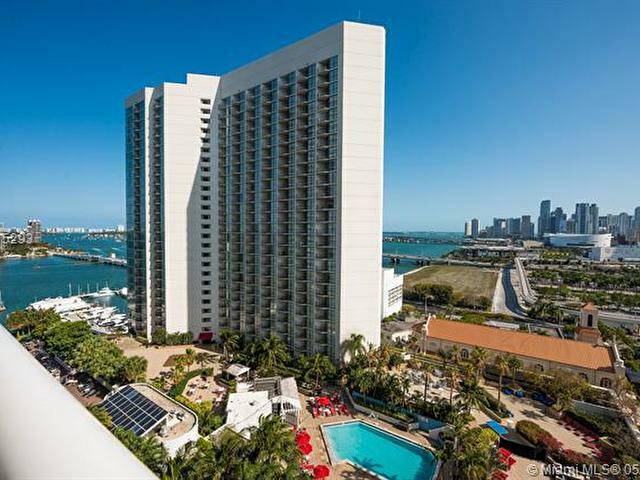 SPECIAL ASSESSMENTS paid by Seller as of closing.